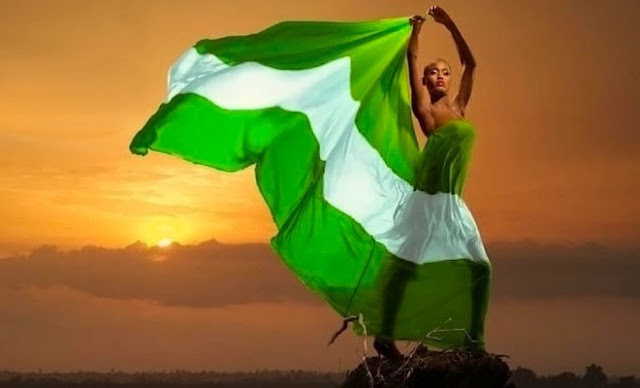 Nigeria is 55 today. This marks 55 years of self governance; after years of colonial rule by the British government. We pray that Nigeria shall come to realise its potential and truly take its place as the giant of Africa. Amen.